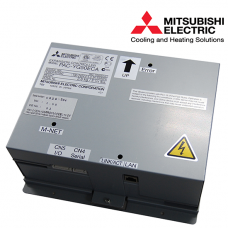 Infrared Solution	Able to control and monitor group of indoor units	Contro..
MITSUBISHI ELECTRIC ADAPTER MAC-397IF for M Series | Mr SlimCompatibilityMr..
MITSUBISHI ELECTRIC WIRELESS REMOTE CONTROLLER RECEIVER PAR-WR51R-ECompatib..
Infrared Solution	Controller able to control more than one receiver	Small ..
MITSUBISHI ELECTRIC PC REMOTE CONTROLLER PAR-21PCCompatibilityAE-200A&..
Easy Operation	Large and easy to see display. 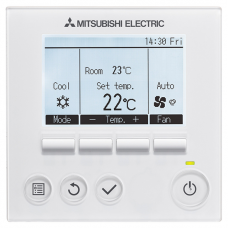 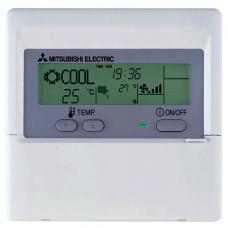 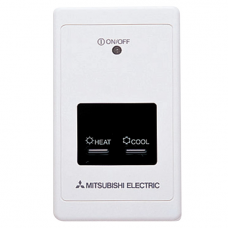 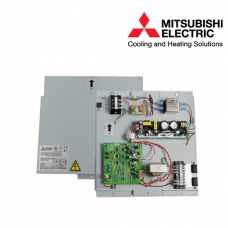 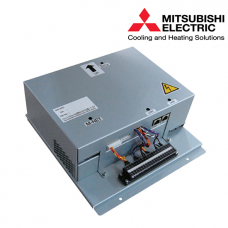 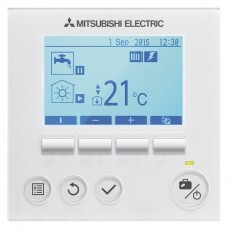 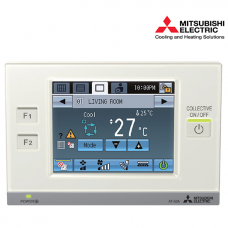 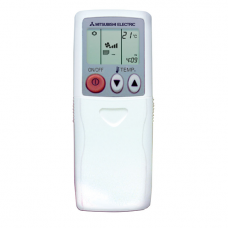 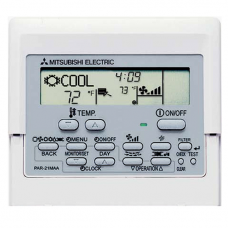 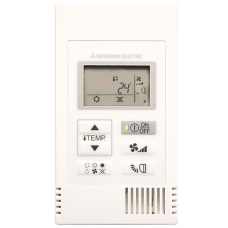 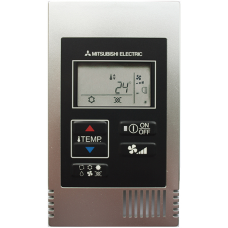 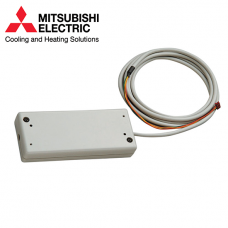 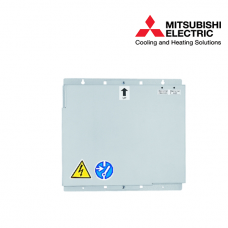 Full dot LCD display with la..
MITSUBISHI ELECTRIC LOSSNAY REMOTE CONTROLLER PZ-61DR Compa.. 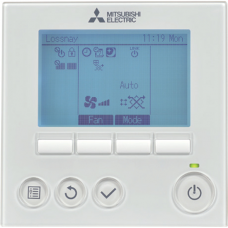 Simple to Use	Small and wall mounted	6 buttons only	Backlight	Ideal for ho..
MITSUBISHI ELECTRIC STANDARD REMOTE CONTROLLER PAR-W21MAACompatibility..
Touch screen M-NET Controller	Night Set Back, scheduling, set point limita..
MNET Power Supply	3 Years Warranty MITSUBISHI ELECTRIC POWER SUPPLY&n..
MNET Transmission Bosster	3 Years Warranty MITSUBISHI ELECTRIC M..
MITSUBISHI ELECTRIC ECODAN CONTROLLER PAC-IF062B-ECompatibilityEcodan ..
5" Touch Screen Monitor and control up to 50 indoor un..
Monitor and control up to 50 indoor units	LonWorks interface	3 Years Warra.. 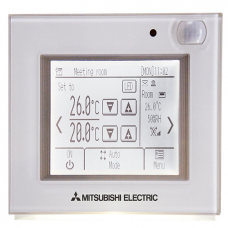 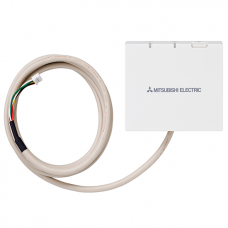 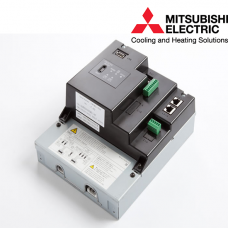 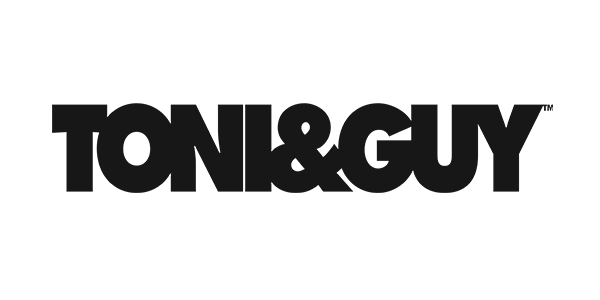 Web based controller	Monitor and control up to 50 indoor units	Monitor and..
Monitor and control up to 50 indoor unit	Modbus and BACnet interface	..